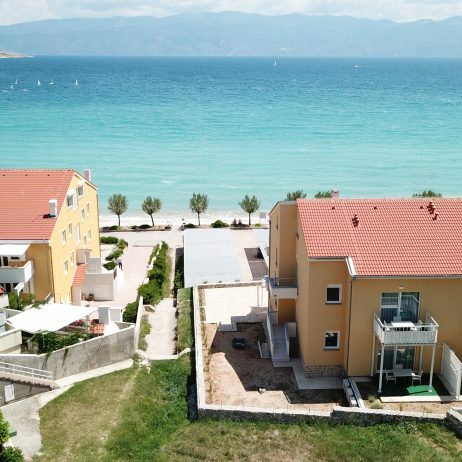 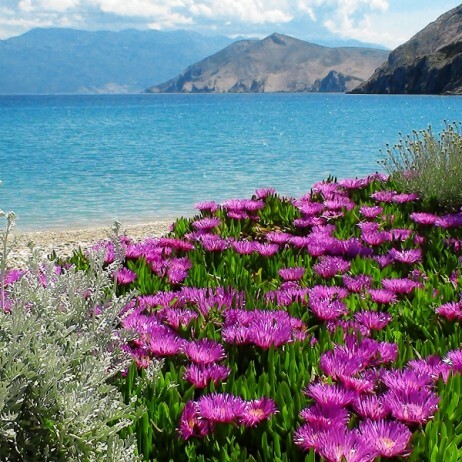 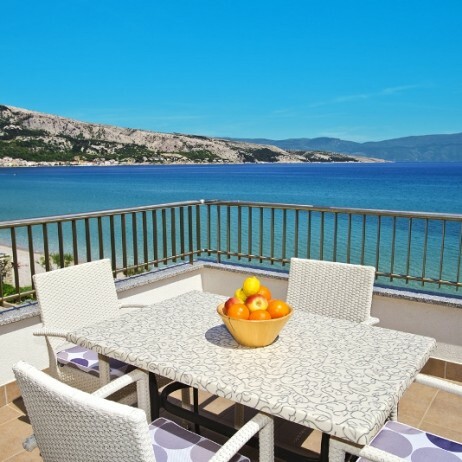 Apartments Capic are situated on the very famous pebble beach of Baška. 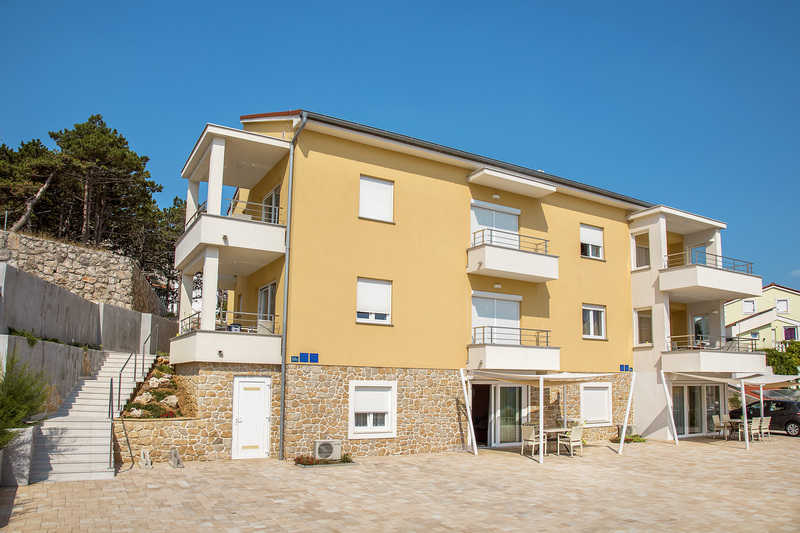 The apartments are air-conditioned (for 2,4 and 6 people), equipped by SAT-TV, internet and telephone. 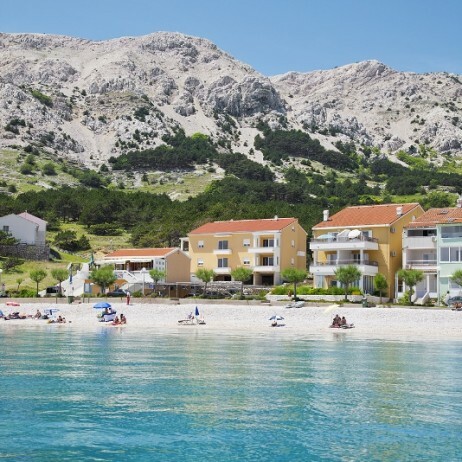 Baška (island of Krk, Croatia) is a famous tourist resort on the largest island in the Adriatic, closest to the center of Europe. 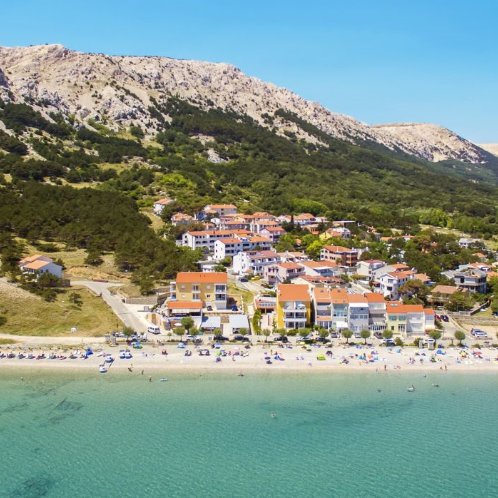 Its cultural heritage makes it one of the most interesting and attractive places on the Croatian Adriatic coast and in Europe, which you can personally experience by staying in our apartments.